Sheikh Usama Al-Sayed Al-Azhari is an Azhari scholar, preacher, an academic and a Senior Fellow of Kalam Research & Media. He teaches Hadith, Logic, and Islamic Creed at the renowned Al-Azhar Mosque’s Riwaq Al-Atrak in Cairo, Egypt. He also holds a teaching post in the Faculty of Usul Al-Din and Da`wah at Al-Azhar University, Egypt. 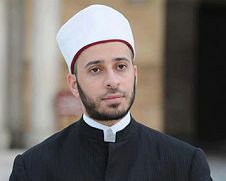 Scholar: Sheikh Usama was chosen by the Grand Mufti of Egypt, Sheikh Ali Gomaa to deliver the Friday sermons on his behalf in the Sultan Hassan Mosque. He has studied with many esteemed scholars from all over the Islamic world, acquiring numerous authorisations (ijazaat) all testifying to his accepted position in the unbroken-chains of transmission known as isnad essential in the field of Islamic sciences and scholarship. Peace Activist: He is considered to be one of the most influential voices calling for and working towards reaching new understandings founded on the Islamic tradition and in ways that accommodate the contemporary condition. 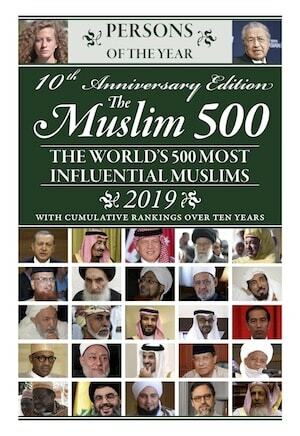 In this regard, he has presented a number of original and fresh ideas attempting to renew authentic Islamic outlooks, through his publishing and scholarly contributions.  Some of the ideas include, creating a relational map of Shari`ah sciences and their relationship with other circles of sciences, creating “Islamic hermeneutics”, reviving the tradition of auditing religious sciences and transmitting them through a chain of transmission as a criterion of authenticity, and the Qur’anic accommodation of different civilizations, amongst others.